Getting married soon? 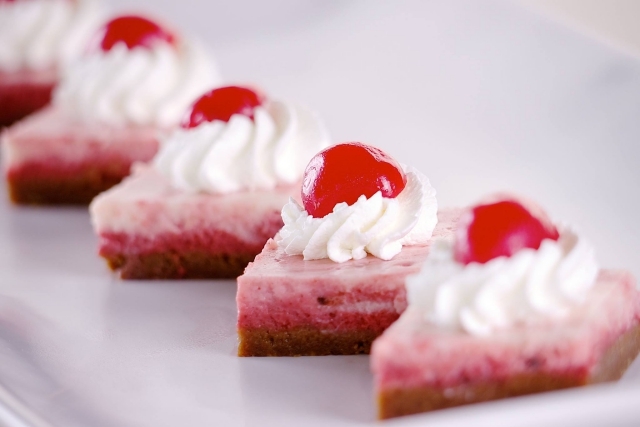 You better attend a grand food tasting event hosted by a caterer you are considering. This way, you can get to know more about this supplier, not only by getting ample information the services but also by tasting dishes prepared by them. Pay close attention to each dish. Do you like a particular dish? Take note of it. Want a dish except one aspect of it? Ask the representative it is possible to do something about it. Whatever your concerns are, make sure that you pay attention to each dish served. 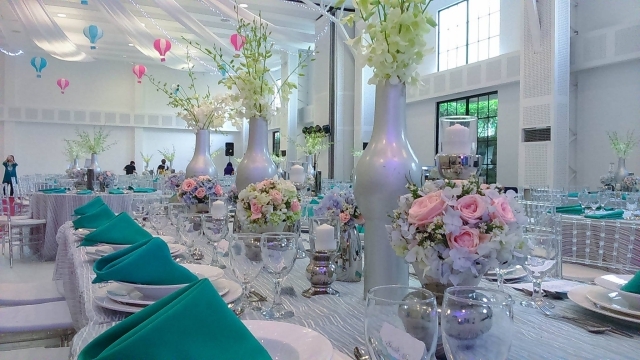 It is the only way for you to come up with a great menu for your wedding banquet. Talk about your other preferences. Apart from the taste of the food itself, you also have to care about how they are going to be served on your big day. Will the barbecue come on a stick or not? How about dessert? How do you like them to serve these sweets? 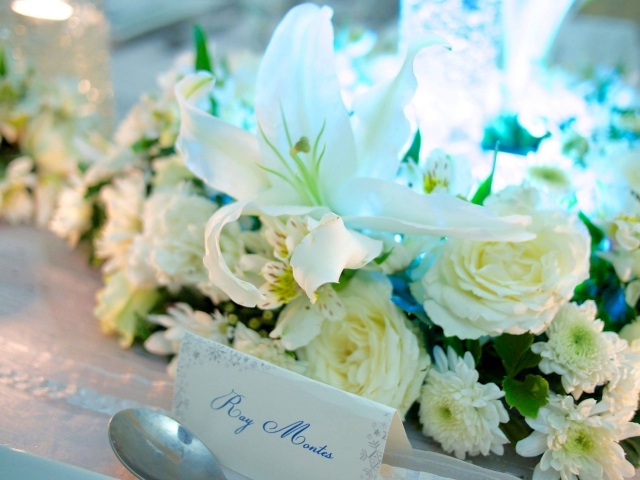 Do you want the plates to perfectly match your chosen wedding theme? Discuss other preferences, to be sure. 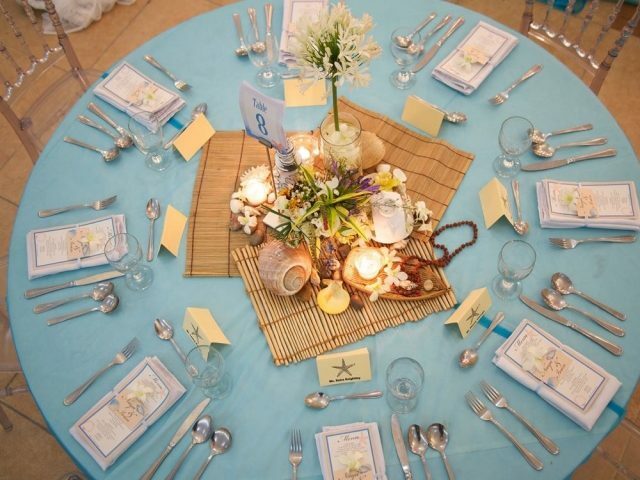 Besides food, styling is also covered by most caterers, so it is also important to ask the right questions about it. 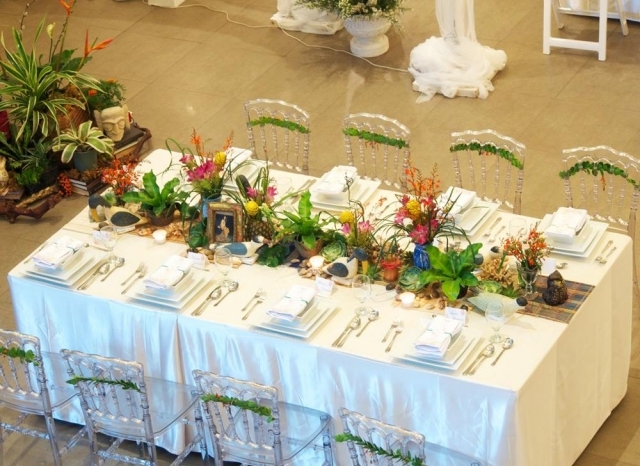 You may inquire about specific themes you have in mind, as well as other inclusions like chairs and table numbers. Don’t forget to ask them about possible extra changes for special requests like flower types as well. Keep the cost in mind. It’s easy to get carried away with one’s emotions when inquiring about food and basic styling. Sure, upgrades always sound good–until you realize that you are already beyond your budget. So, be sure to keep the cost in mind throughout the event. Grand food tasting events are life-savers. They can truly help you come up with great decisions, so you better make the most of them.